Saxophonist Seamus Blake, London-born, raised in Canada and resident in New York for twenty-five years is a formidable presence in the jazz world. These two releases illustrate the breadth of his musical interests, inspirations and collaborations. 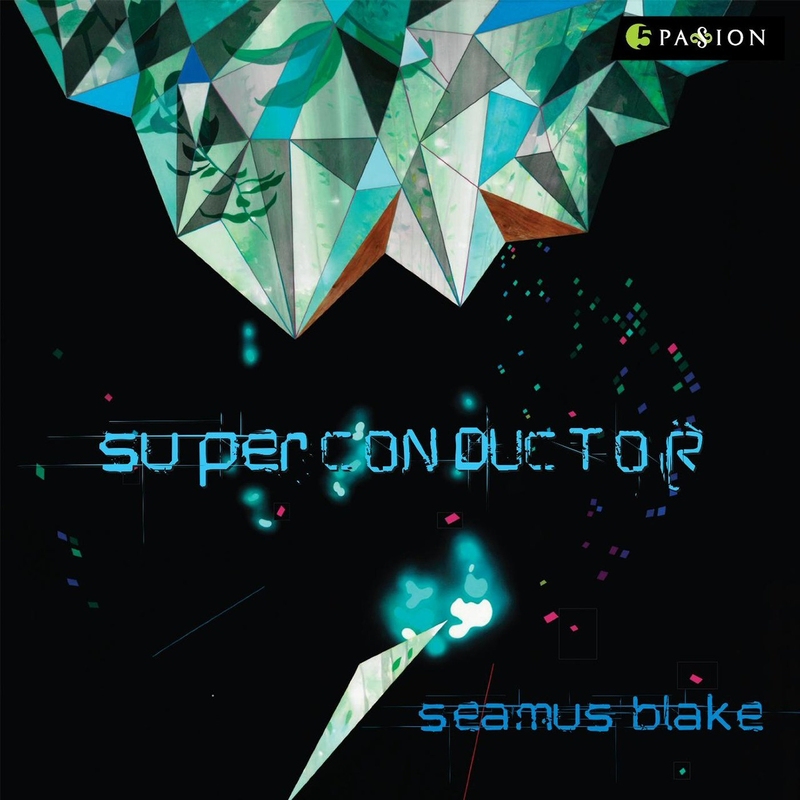 Superconductor, released a year ago in the U.S is like two albums, one folded inside the other. The first draws on lithe, funky grooves with a rocky edge and plenty of electronic effects. Blake’s regular band of Scott Kinsey on keyboard, Nate Smith on drums and Matt Garrison on electric bass are a formidable unit. Threaded between this set are expansive pieces replete with an eight-piece orchestral ensemble, creating sweeping backdrops for strong melodic themes and motifs. Throw into the mix guest appearances from guitar legend John Scofield and dazzling pianist Gonzalo Rubalcaba and this is an absorbing, varied excursion. On opener Ohm the band rock out, with keyboards, EWI and Blake’s distinctive, full toned with an edge tenor voice, all in full cry. Forecast has a more relaxed, swampy funk feel with Schofield’s guitar and the leader’s tenor dueling. Send in the Clones’s blistering tempo bubbles away driven by Garrison and Smith with sizzling soloing from Blake and Kinsey. Kepler-186f and I Do feature Blake on vocals over an introspective rocky ballad and then a spacey rocker with Schofield digging in. Laced throughout are the orchestral pieces. On Sofa Song, woodwind sketches out a theme over swooning strings before a light dancing pulse underpins swoops and sighs from the sax and an expansive solo from Rubalcaba. Last Continent is moodier whilst Gracia has an insistent pulse, attractive melody and a spacious tapestry from strings with emotionally freighted soloing from Blake on soprano. This album is like listening to different sides of Blake’s personality in dialogue with himself and it’s very appealing, exciting and affecting by turns. 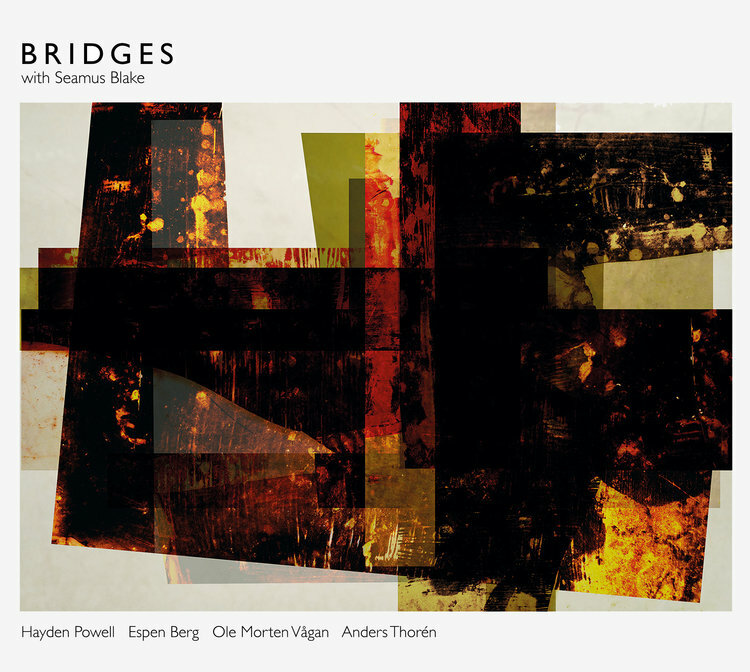 Bridges with Seamus Blake finds him in very different territory, invited into Nordic climes to record with a Norwegian quartet led by drummer Anders Thorén. Heart in Hand creeps in with a hiss of cymbal and quiet rustle of the brushes. The spacious, melancholic intervals of the opening chords from Espen Berg’s piano seem to make a statement. The clamour accumulates gradually as Blake and the trumpet of Hayden Powell join over the resonant bass of Ole Morten Vågen. This is one of three, wistfully melodic, freely improvised pieces spead through the set. Berg’s Bridges picks up the pace, a flowing even pulse, spacious, bittersweet harmony and arcing theme set the scene for Blake to explore the territory, probing phrases gradually accelerating into darting runs and keening cries. Song for Karla’s gently marching, anthem-like theme is an affecting moment with Berg soloing eloquently. Tredje weaves and weaves twisting motifs between sax and trumpet until the tenor bursts out into an emphatic brief solo. Dear Old Stockholm gets a thorough collective, emotional deconstruction to great effect. Extranjero and Jali are Blake’s contributions to the set. The former’s urgent momentum complements its surging harmonic swells whilst Jali’s dancing lilt has a conversational exchange between tenor and trumpet. There’s great playing all round on this warm and varied set. Blake fits right in, contributing emotional depth and fire to a fine quartet.